So this is where I'd like to be :) I'm entering these challenges: Sketch Saturday, I love Promarkers (ATG - the digi is colored with Promarkers), Simon Says Monday (Make a wish: I wish I were at the beach having my kids playing in the sand), Inspiration Destination (ATG), Creative Inspirations (ATG) and Creative Knockouts (ATG). Fun summer card and great inspiration from the Sketch Saturday design this week with Paper Shelter. Wishing you the best and hope to see you again soon. Good Luck. 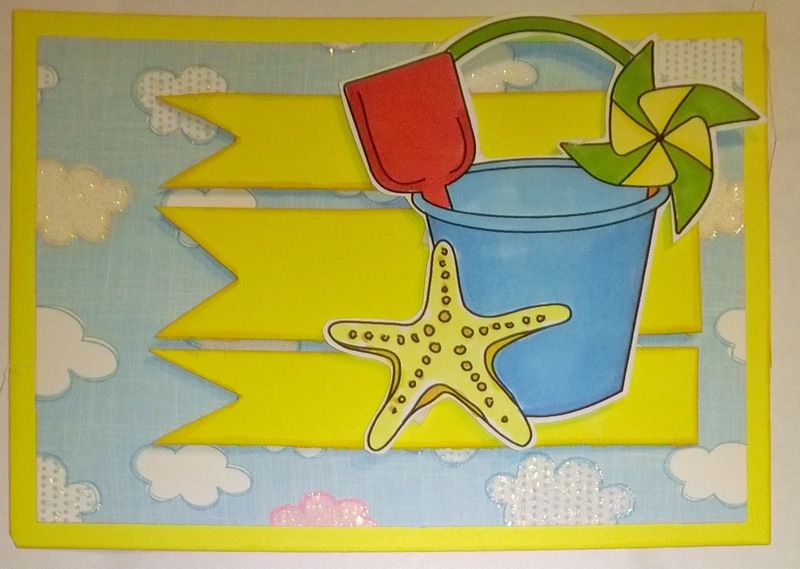 Gorgeous card, thank you for joining us over on the ILP challenge this fortnight.